At Motion Chirotherapy, our team of highly-trained sports medicine professionals blend Chiropractic treatments with extensive knowledge of biomechanics, Active Release Techniques (ART), Global Rehabilitation and Injury Prevention (GRIP Approach) and strengthening exercises to offer our patients the best in individualized care. Whether you are a high school athlete, an active individual, or a professional athlete, the benefits of Motion ChiroTherapy’s custom, effective treatments will get you back to being pain-free, improve your athletic performance and get you to the next level. Learn what your pain is, what it isn’t, and why it hurts. You have the power to change your pain; we’ll help guide you. You’ll be armed with the tools to enjoy long-term success. get started now!get started now! 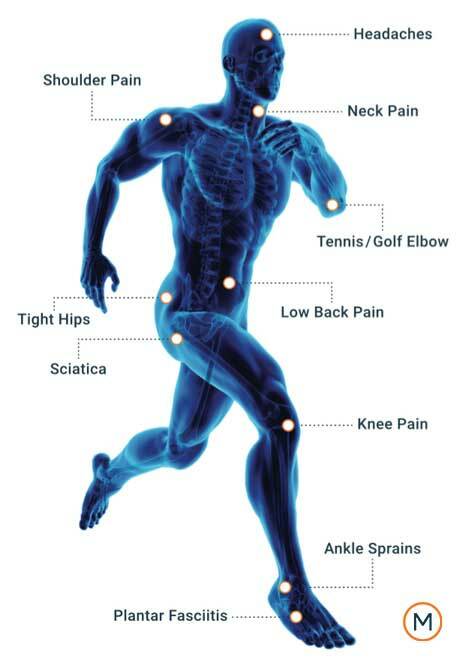 Are you frustrated with muscle, joint, or nerve pain? Are you avoiding enjoyable activities? Do you struggle with typical day-to-day tasks? Would you like to avoid opioids and surgery? Is it time to get answers, not opinions? Are you concerned there may not be a solution? Functional Rehabilitation and sports physical therapy consists of a variety of corrective and performance exercises. Once movement dysfunctions have been identified from our thorough evaluation and movement assessment, a custom-tailored physical therapy program will be implemented. Our providers are recognized internationally for their knowledge of the human body, its biomechanics and function, and comprehensive, integrated treatment protocols. Motion ChiroTherapy is where patients come to meet and exceed their health goals. This is where the source of dysfunction and pain are uncovered; where patients and athletes leave feeling they’ve been heard, healed and improve their quality of life.